Chlamydia trachomatis is the most common cause of sexually transmitted venereal infection in the world. It is composed of elementary bodies (the infectious form) and reticulate or inclusions bodies (the replicating form). Chlamydia trachomatis has both a high prevalence and asymptomatic carriage rate, with frequent serious complications in both women and neonates. Complications of Chlamydia infection in women include cervicitis, urethritis, endometritis, pelvic inflammatory disease (PID) and increased incidence of ectopic pregnancy and infertility. Vertical transmission of the disease during parturition from mother to neonate can result in inclusion conjunctivitis pneumonia. In men, complications of Chlamydia infection include urethritis and epididymitis. At least 40% of the nongonococcal urethritis cases are associated with Chlamydia infection. Approximately 70% of women with endocervical infections and up to 50% of men with urethral infections are asymptomatic. Traditionally, Chlamydia infection has been diagnosed by detection of Chlamydia inclusions in tissue culture cells.  Culture method is the most sensitive and specific laboratory method, but it is labor intensive, expensive, long (48-72 hours) and not routinely available in most institutions. 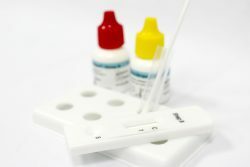 The QuickStripe Chlamydia Ag is a rapid test to qualitatively detect the Chlamydia antigen from female cervical swab, male urethral swab and male urine specimens, providing results in 10 minutes. 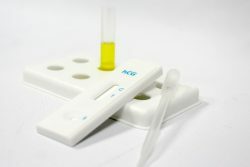 The test utilizes antibody specific for Chlamydia to selectively detect Chlamydia antigen from female cervical swab, male urethral swab and male urine specimens.